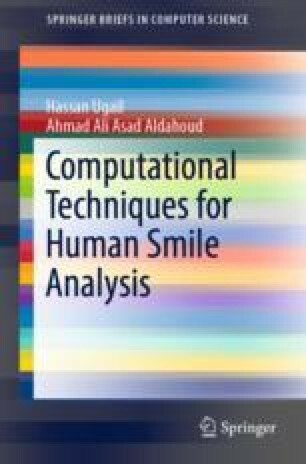 This chapter is concerned with the discussion of a computational framework to aid with gender classification in an automated fashion using the dynamics of a smile. The computational smile dynamics framework we discuss here uses the spatio-temporal changes on the face during a smile. Specifically, it uses a set of spatial and temporal features on the overall face. These include the changes in the area of the mouth, the geometric flow around facial features and a set of intrinsic features over the face. These features are explicitly derived from the dynamics of the smile. Based on it, a number of distinct dynamic smile parameters can be extracted which can then be fed to a machine learning algorithm for gender classification.